A new study has found a close relationship between Agent Orange exposure during the Vietnam War and high blood pressure, a conclusion that could lead the United States Department of Veterans Affairs (VA) to dramatically expand the number of veterans eligible for compensation. The study, published last week by VA researchers in the Journal of Occupational and Environmental Medicine, found a higher rate of hypertension among members of the Army Chemical Corps who handled Agent Orange during the war compared to those who didn’t. Corps members who served in Vietnam but did not spray the chemicals also had a higher rate of hypertension than their peers who served outside Vietnam. Both results were statistically significant and add to a body of evidence linking Agent Orange exposure and hypertension. The findings come 41 years after the close of the Vietnam War and decades since the last supplies of Agent Orange were incinerated. Since then, veterans have become increasingly distrustful of the VA. They maintain that their exposure to Agent Orange, which contained the toxic chemical dioxin, has harmed their own health and has been passed on to their children. A VA working group has been studying the latest scientific literature since March to determine if any illnesses should be added to the agency’s list of diseases for which vets are automatically entitled to compensation if they served in Vietnam. Specifically, the group has been looking at new evidence linking bladder cancer, under-active thyroid, Parkinson’s-like symptoms, and hypertension to Agent Orange exposure. The VA had been expected to announce its decision this year, but officials now say that will be left to the administration of President-elect Donald Trump. “For this administration, the deadline for proposing new rules for potential new presumptions [of service connection to herbicide] has passed, and this will become work for the new administration to take to completion,” VA officials said in a written statement first reported last week in the newspaper Stars and Stripes. Hypertension is the most common ailment among veterans seeking health care at the VA — indeed it is one of the most common ailments among older adults generally. The study released last week found the prevalence of hypertension among members of the Army Chemical Corps to be higher than among other aging veterans. 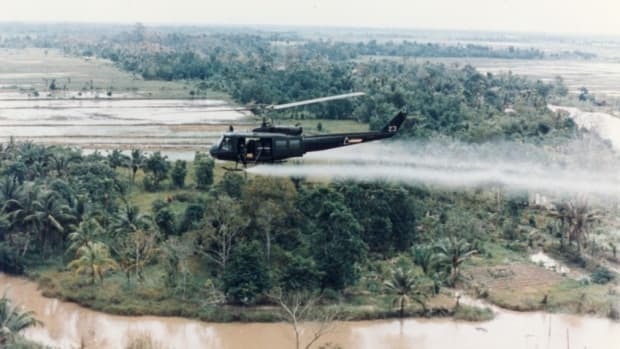 Although most of the Agent Orange used in Vietnam was sprayed from Air Force planes, the Army Chemical Corps also sprayed the herbicide from hand sprayers and helicopters. Researchers analyzed responses from about 3,000 members of the Army Chemical Corps who participated in a 2013 survey. The research team then verified their self-reported exposure to Agent Orange by using dioxin levels in their blood and checked their self-reported blood pressure against medical records and in-home testing. Among Chemical Corps members who sprayed herbicides in Vietnam, 81.6 percent said they had high blood pressure. That compares to 64.6 percent among Corps members who did not serve in Vietnam and did not spray herbicides. Researchers said that difference could not be explained away by other characteristics they analyzed, including age, race, weight, alcohol use, and tobacco use. It’s unclear if the results from the Army Chemical Corps apply to other Vietnam veterans, the researchers said. For years, the VA has been weighing whether to provide Agent Orange benefits to vets with high blood pressure, which could potentially cost billions of dollars. 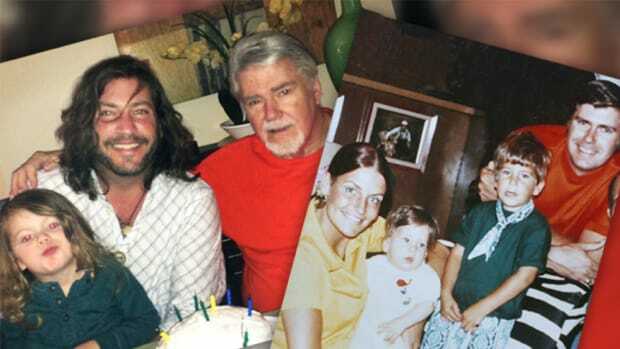 In 2009, a federal advisory panel said there was evidence suggesting a connection between Agent Orange exposure and several conditions, including Parkinson’s disease, ischemic heart disease, and hypertension. 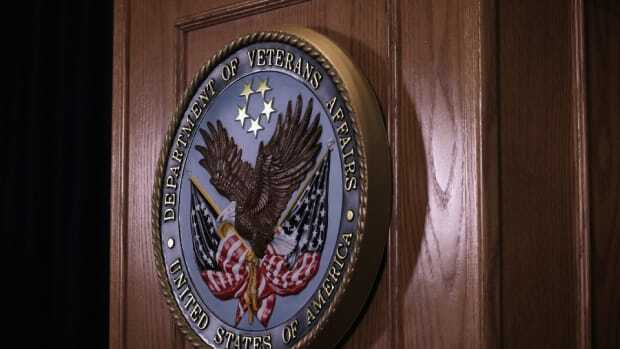 A VA internal working group of scientific experts wanted to recommend the department grant benefits to veterans with all of those conditions, according to Dr. Victoria Cassano, a member of the group who at the time was acting chief consultant for the VA’s Environmental Health Strategic Healthcare Group. But the group’s superiors at the VA told the panel to change its position and instead recommend against providing benefits for heart disease and hypertension, Cassano said. It recommended in favor of Parkinson’s disease. In late 2009, then-VA Secretary Eric Shinseki said he would add ischemic heart disease and Parkinson’s disease to the VA’s list, but not hypertension. According to Shinseki’s testimony to Congress in 2010, “the evidence regarding hypertension was less compelling” than for the other conditions. Instead, Shinseki called for the VA study completed last week. Rick Weidman, legislative director of Vietnam Veterans of America, said the new report should add pressure to the VA to compensate vets for hypertension. 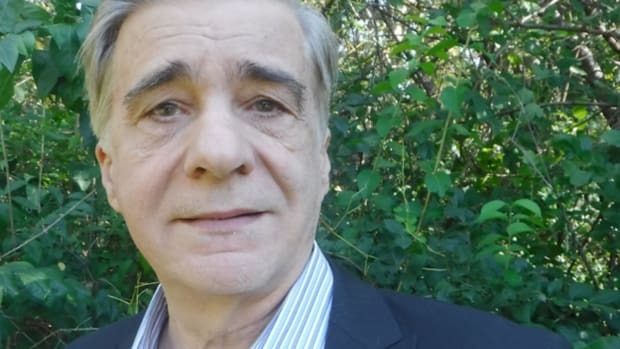 His group has been pressing the VA to add the condition to its list of Agent Orange-connected diseases ever since the advisory panel first noted evidence of a link. An estimate of the cost of offering compensation for Vietnam vets with hypertension was not available. Since last year, ProPublica and the Virginian-Pilot have compiled more than 6,000 stories from veterans and their families about how Agent Orange has affected them. We also have reported how the military and VA have turned to an herbicide expert who defends Agent Orange for guidance on handling vets’ claims. Several veterans said that, if the VA begins offering Agent Orange benefits for high blood pressure, they would apply for them. 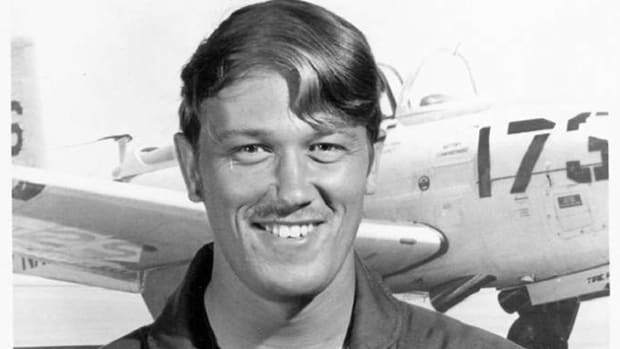 “It has never been anything I considered,” said Ron Bass, 67, who served as an Air Force crew chief in Vietnam from 1969 to 1971 and takes medication for his condition. Victoria Davey, another researcher on the hypertension study, said there’s still much to learn about the effects of Agent Orange on vets. She is leading a new study comparing the health of Vietnam vets with similarly aged U.S. residents who never served in the military. “This doesn’t close the book on long-term health consequences of service in Vietnam,” Davey said of the hypertension study. 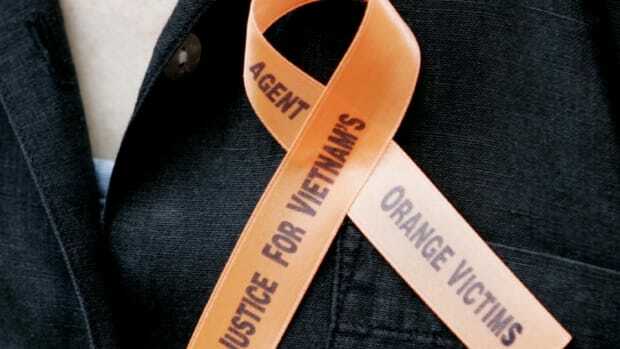 This story originally appeared on ProPublica as “New Study Could Pressure VA to Expand Agent Orange Benefits” and is re-published here under a Creative Commons license. 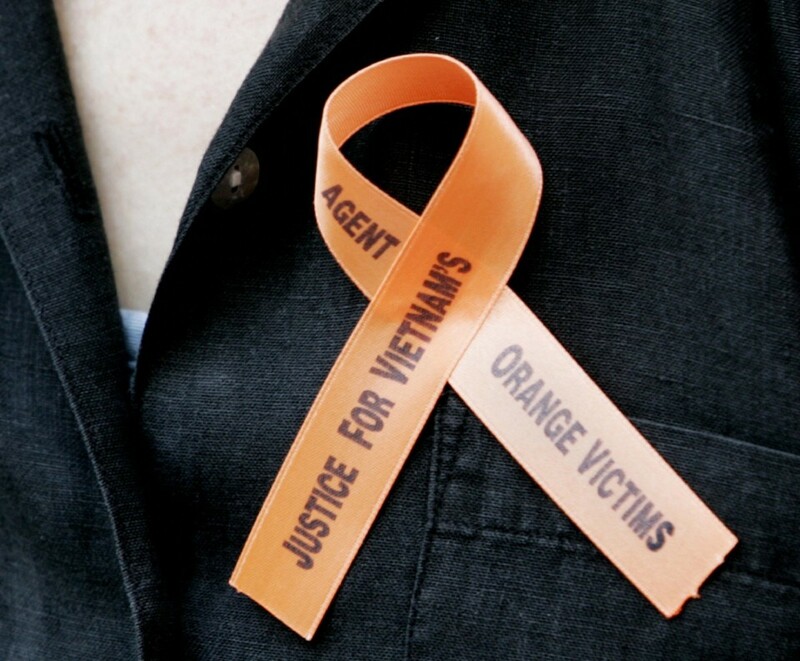 A federal court had ordered the VA to re-assess its policy denying Agent Orange benefits to Navy sailors who served in the Vietnam War. The VA's conclusion: They still don't qualify.